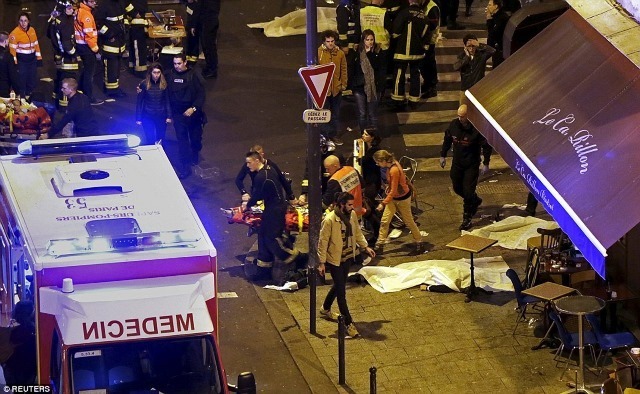 Timeline of terror in Europe: Where does the world go from here? 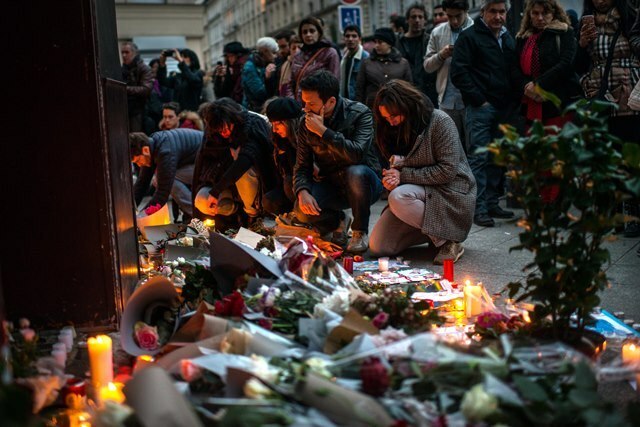 2015 has been one of the worst years in living memory for terrorism. 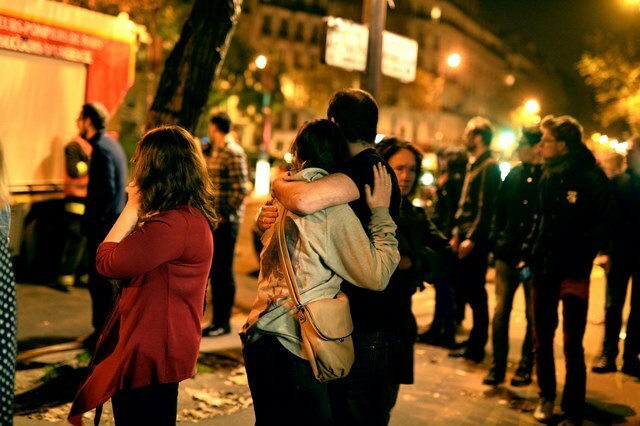 It began with tragedy in Paris in January, and has ended the same way. COUNTRIES across the European Union will fall silent at noon on Monday to commemorate the victims of the Paris terror atrocities. 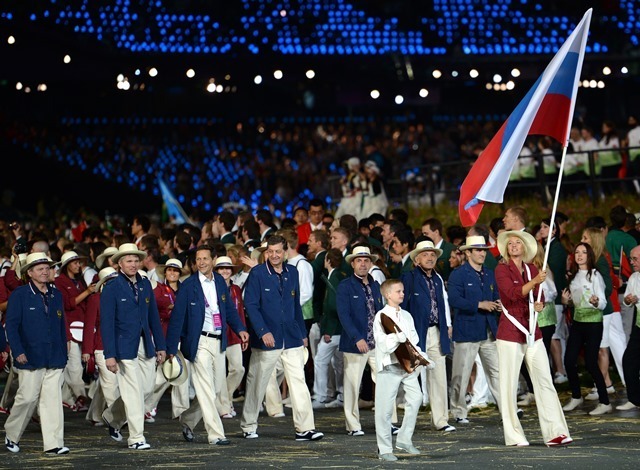 THE Scot leading the fight against drugs in sport has brushed off comments that world athletics boss Sebastian Coe was ‘asleep on the job’. 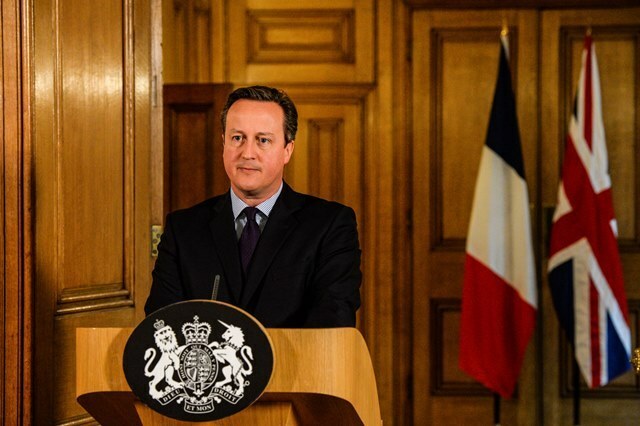 A NUMBER of Britons are feared dead following the terror atrocities in Paris, David Cameron has said. EVERYTHING we know about the co-ordinated terror attacks that took place in various locations throughout the City last night. 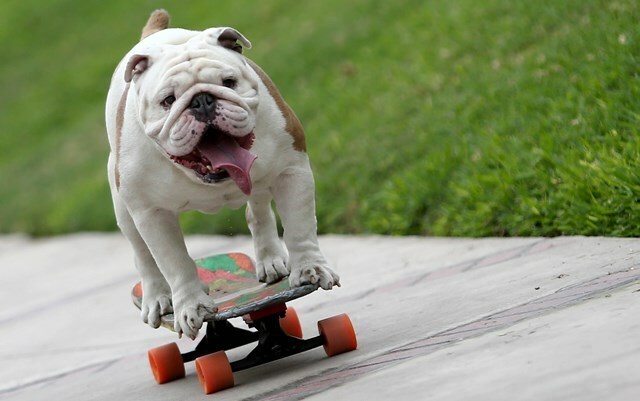 A PLUCKY pooch has rolled into the record books after skateboarding under the longest human tunnel. 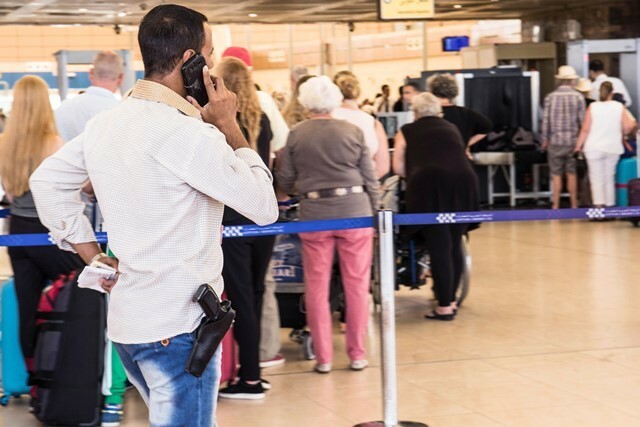 FAMILIES claim they have been left feeling ripped-off by tour firms in the wake of the Egyptian jet ‘bombing’ while a terrorism expert warned we face a generation of holiday hell following the disaster. 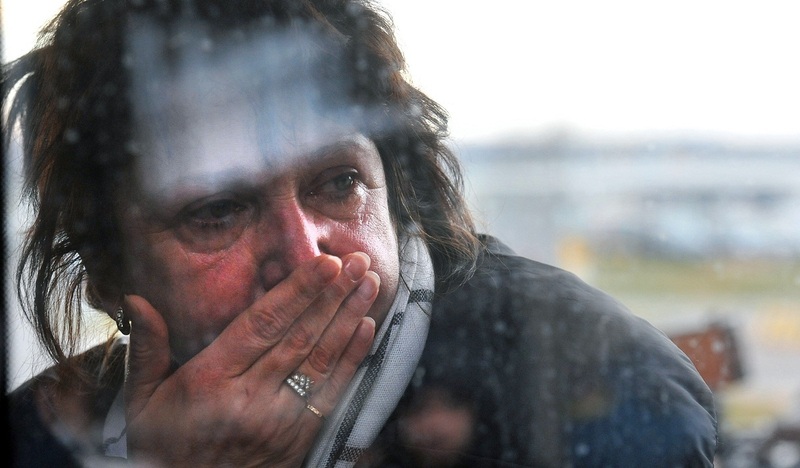 A RUSSIAN aircraft carrying 224 people has crashed in a remote mountainous region in the Sinai Peninsula about 20 minutes after taking off from a Red Sea resort popular with Russian tourists, Egypt's ministry of civil aviation said. 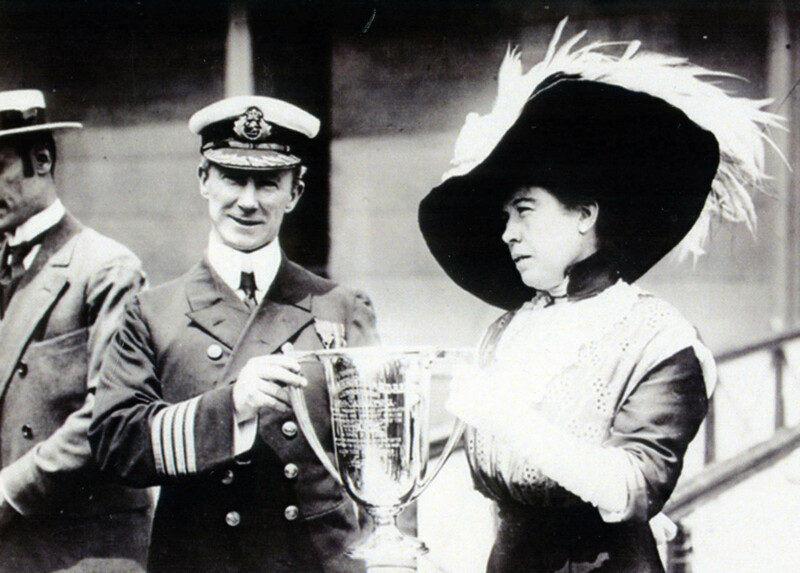 A CUP presented by Titanic survivor Margaret Brown to the captain of rescue ship Carpathia is expected to sell for more than £50,000 at auction. 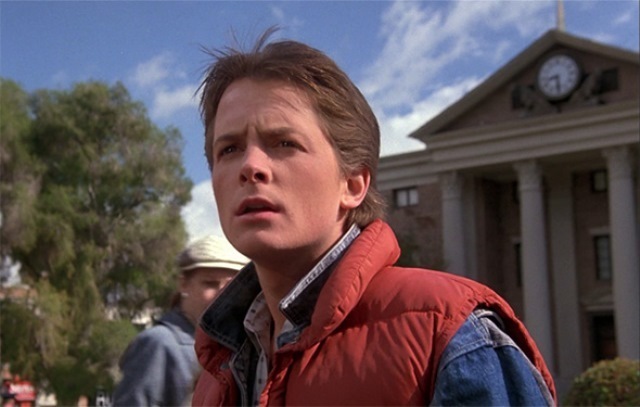 IT'S 'Back to the Future Day', and twitter is going crazy for the 80s time travel classic. 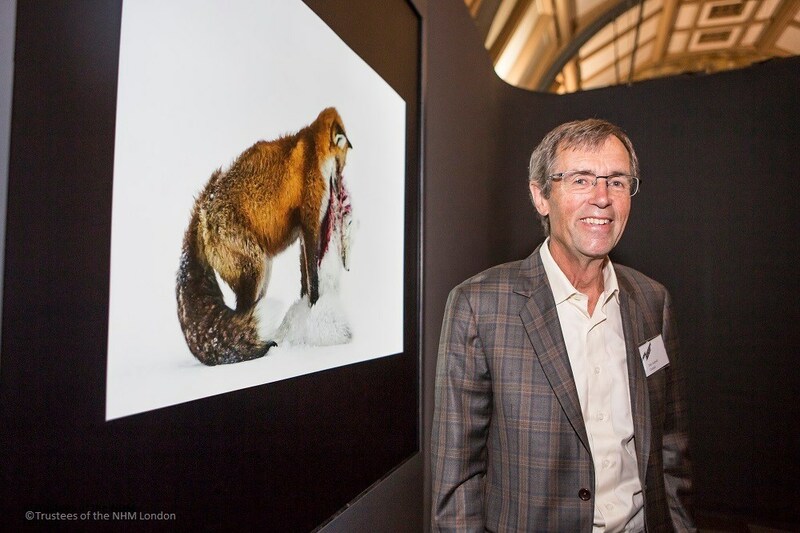 As the 2015 winner is announced, we look back at the breathtaking photographs that have won in the past.